This program provides candidates with the knowledge, concepts and training necessary to organize and conduct the Assistant Instructor/Dive Control Specialist training program. Candidates will learn how to evaluate and provide feedback to dive professional candidates in a variety of in-water and academic settings. 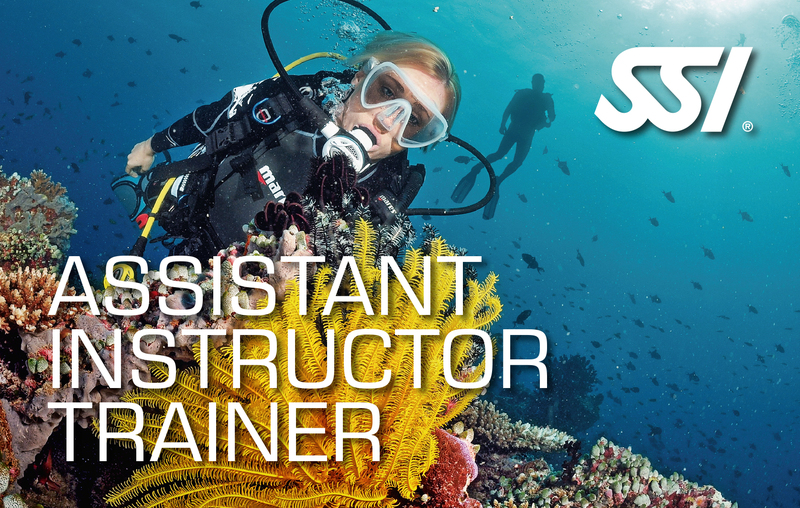 Candidates who complete this program earn the SSI Assistant Instructor Trainer/Dive Control Specialist Instructor certification.